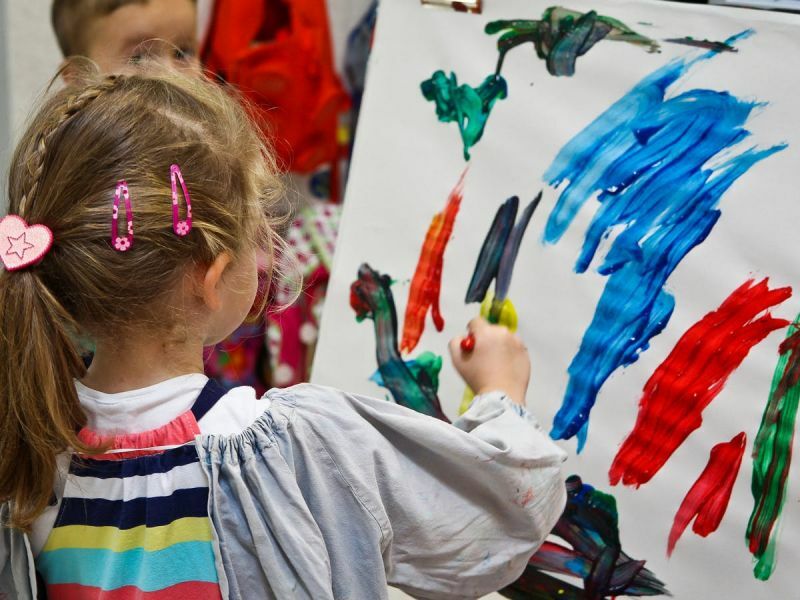 Early years’ services play an important role in supporting families, babies and children’s social and emotional development, and kindergarten education in the years before school is critical in providing a strong foundation for primary education. 7. receives a further report following a review of the Infrastructure Plan in year five. What is an infrastructure plan? Which early years' services are being reviewed? How will the plan impact the service/s I attend? An infrastructure plan identifies and defines future service needs, which in turn provides recommendations for the infrastructure required to meet those needs. An infrastructure plan aims to ensure ongoing sustainability and viability of infrastructure. The Early Years Infrastructure Plan will prioritise a ten year works program to meet this aim. Services operating in Council owned facilities are three and four year old kindergarten, maternal and child health, immunisation, playgroup, occasional care and toy library. While all early years’ services in Bayside irrespective of building ownership will be considered in understanding future needs, the Infrastructure Plan will only relate to Council owned facilities. Click here for a full list of the specific services being reviewed. As The Plan addresses infrastructure needs of services, there will be little long-term change to the service delivery itself. Any building or infrastructure works would be planned for well in advance to ensure the expected level of service delivery is not compromised. Who is the consultant working on this project? Adrian Fernon of ASR Research is the lead consultant for the Early Year’s Plan. Adrian’s work in strategic planning for local government early year’s infrastructure is extensive. Further information regarding his experience is available at www.asrresearch.com.au(External link). In addition to this online community engagement, the Consultant has completed site visits to each facility in the scope of the Plan. The visits provide opportunity for direct consultation with staff and committee members to discuss the facility’s functionality, user satisfaction levels, what is working, what isn’t working and what improvements could be made. An opportunity to provide feedback on the Draft Plan will be available later in 2018. What will be done with the information Council obtains via the consultation? Stakeholder and community engagement will optimise a collaborative outcome in determining opportunities and limitations to meet future demand. Your feedback will inform the direction of the Draft Early Year’s Infrastructure Plan which will be presented to Council later in 2018. That Draft Plan will then be available for comment later in the year. What benefit (if any) would there be in having multiple early years services located in the same building/area? 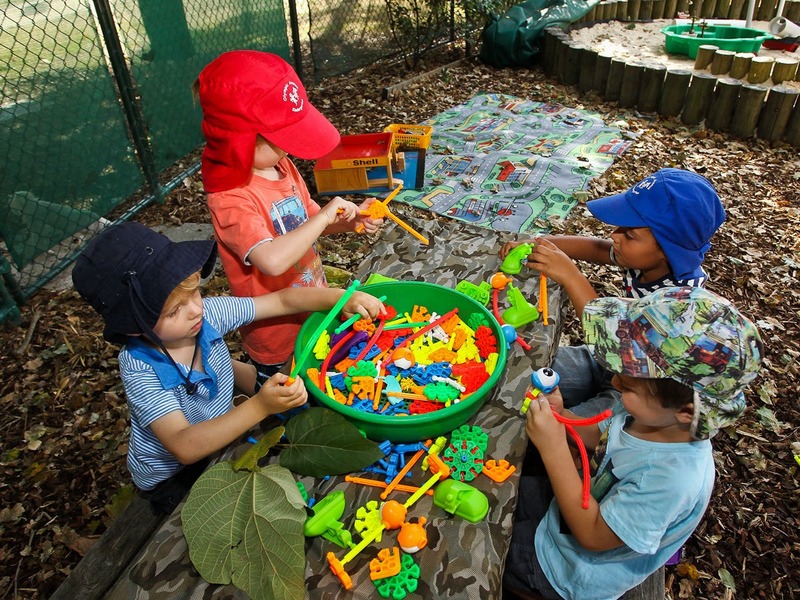 Share your experiences of accessing early years services in Bayside. Your feedback will help Bayside City Council to create an Early Years Infrastructure Plan that is based on current and future community need. Feedback collected through the consultation will be used to inform the development of the Early Years Infrastructure Plan. Council will present the draft Plan to the community for comment in mid 2018. The Plan will then be presented to Council for adoption in August 2018.